Author Bio: I’m a digital marketer and a blogger by heart. 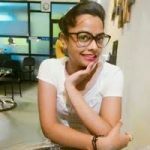 I have been into digital marketing for the past two years and counting. I have worked with various brands over the web. Apart from blogging, I’m foody and love to travel. Thinking to buy a fantastic WordPress theme with no initial investment? Then go ahead and pick the best in your bucket. Unlike other free themes spawning out in the internet market probably, it would be difficult for you to choose one. People fear before buying free WordPress themes because they aren’t supported well, fewer features, troubling user interface, etc. But here I have made an effort to bring out the best responsive free WordPress themes for you. I succeeded in making an awesome list of themes because I know well what is the basic functionality required of a website module. You’ll find some common hard to ignore features in all themes. Fully Responsive – that makes your website looks fantastic on mobile devices. Multiple Niches Templates – you can make use more than one templates. Header and Footer – to make your website look professional. Full-Width Slider – the centerpiece of your website that people love to watch. Translation Ready – connects people who don’t speak your language. So, whether you’re a blogger, photographer, restaurant owner, wedding planner, startup, corporate business, online agency, e-commerce, freelancer, newspaper or magazine publisher, this is the right time to kick-start your business. You can also dive into the exclusive collection of best Free responsive blogger templates. Ignis is the best theme if you’re looking to build your portfolio website. The theme has Jetpack portfolio custom post type to let you manage a custom post. Powerful customizer panel of the Ignis allows you to customize anything to your taste. Play with different colors and pick the best that suits your work and website. An interesting feature is you can add homepage header which can show either a static or video image. Also, you can enjoy an awesome collection of Google Fonts. How about putting your best work in the spotlight? TheMotion Lite multipurpose WordPress theme is built with featured videos/posts that makes your website pleasant while browsing. This WordPress theme will give you an immense experience of blogging differently, i.e., through videos. Easy to use theme options panel will let you customize color, logo, social links, layout and much more to your website. Sydney is a stylish and minimalist design for companies or freelancers to quickly gain visibility among many. 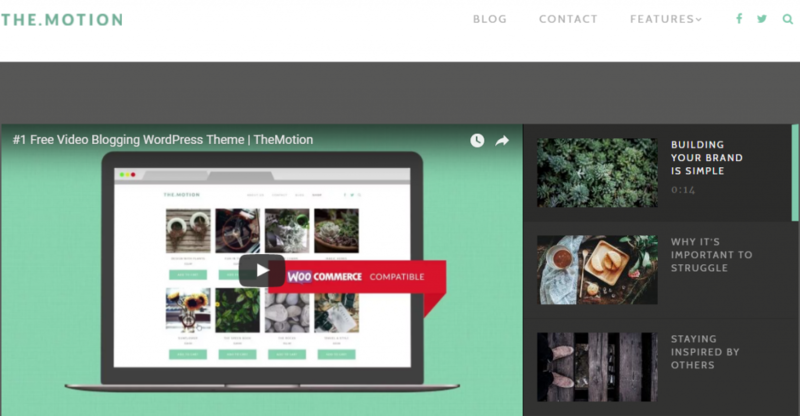 Use the front page construction blocks included in the theme to easily setup your homepage. Social sharing icons let the world connect with you from anywhere anytime. Live customizer in the theme lets you preview changes before publishing. Hestia is a powerful multipurpose WordPress theme, especially for startups. If you stumbled upon Hestia, you would be building an excellent WooCommerce store in just a few minutes. Its clean presentation will help you scale your sales and make your store accessible to everyone. You’ll be pretty amazed to know that Hestia is compatible with SiteOrigin drag & drop page builder which saves your huge bucks. Perth is a clean coded most popular downloaded WordPress theme. Build a strong online presence using many construction blocks like employees, services, skill, social and much more. The theme gives you an extensive set of options including color and font control. In its free version, you get two-page templates, one to craft your front page and another for full-width pages. Bloggers can make use plenty of customization options including the ability to choose between more layouts. 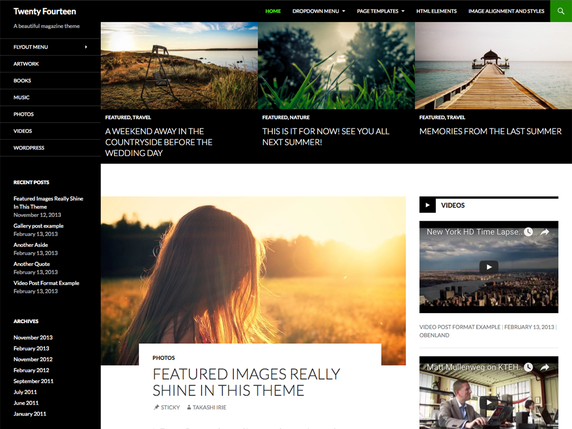 Twenty Fourteen WordPress theme has over 6000 users and is the most downloaded magazine WordPress theme. Add specific articles to the homepage using Featured Content; you can pick from up to six posts that are prominently displayed in a grid or a slider. Images quickly grab user’s attention, the theme lets you use Featured Image for the post. This gives great visibility in above post and page titles in normal layout. 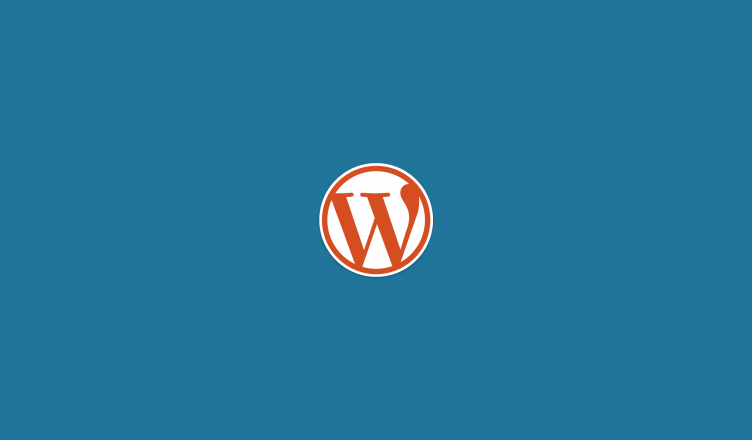 3 Widget Area (a Footer area and two Sidebars). 2 Special Page Templates (a Full width & a Contributor page) to spotlight the blog’s authors. Fully Responsive your website looks beautiful and readable to your readers. Try out these amazing WordPress themes to build an outstanding online presence of your business. Some features mentioned above are not easily available in free themes. So, don’t miss out the collection.